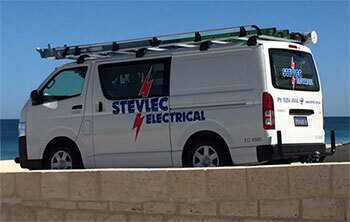 Stevlec have fully trained technicians specialising in your communications cabling requirements. We utilise only the best quality brands and components. From computer and telephone cabling to optical fibre installation and network infrastructure, Stevlec provides accredited service in all areas of communication hardware. 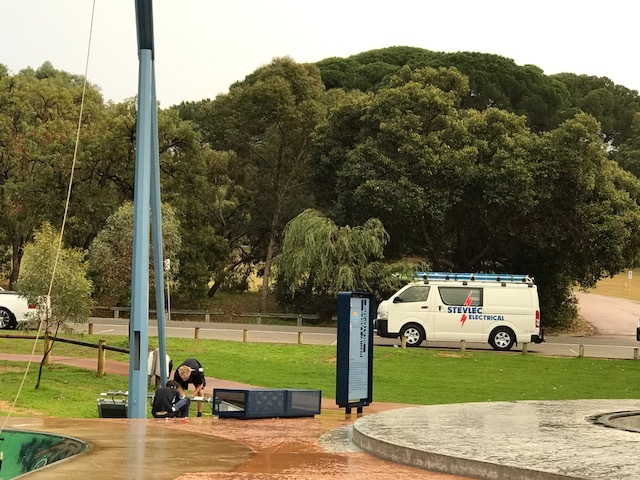 We work across the Perth metro area.